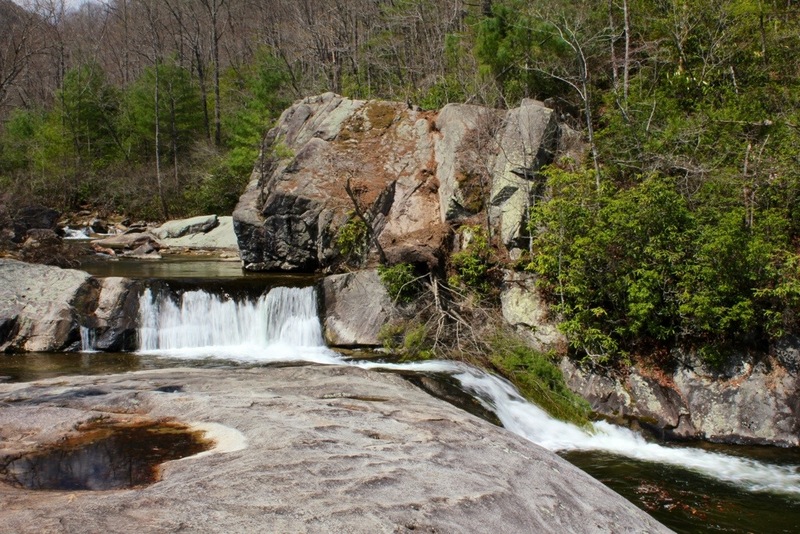 Hunt-Fish Falls is one of the prettiest settings in the entire Wilson Creek Wilderness Area. 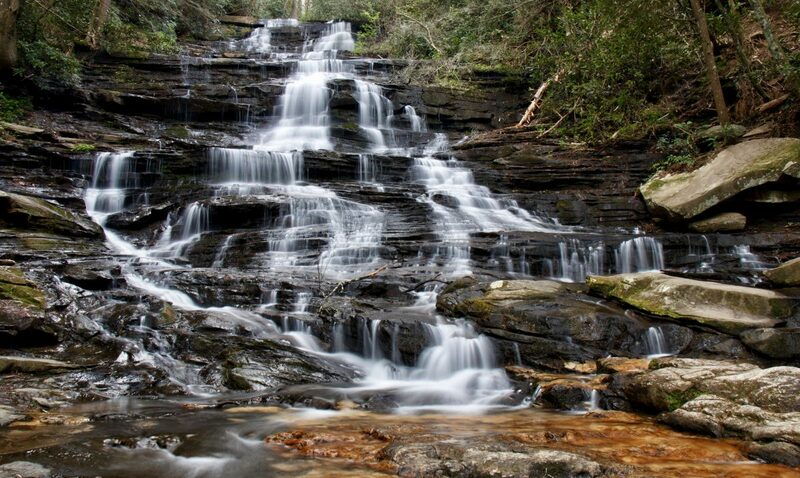 The waterfall itself, just by itself will not “wow” factor most people. It is simply a combination of two eight drops going in different directions, with one being a waterfall and the other being more of a cascade. However, the entire scene is amazing! I could spend an entire day here. Surrounding the waterfall on the Lost Cove Creek are some smaller cascades above the falls, one of the absolute best swimming holes that the mountains of NC surely has to offer below the falls, a beautiful unnamed 50 foot waterfall on a very small feeder stream (the same one that the trail runs beside and crosses several times), and lots of wide open bedrock to to enjoy this area from different views. The weather was fantastic this day, bright sunshine and temps in the mid 70’s. It made it hard to get any long exposure photos with my camera, but I love hiking in nice weather and I don’t mind mixing the photos up. The blue sky with some small clouds floating adds some additional color and somewhat makes up for the quick exposure. 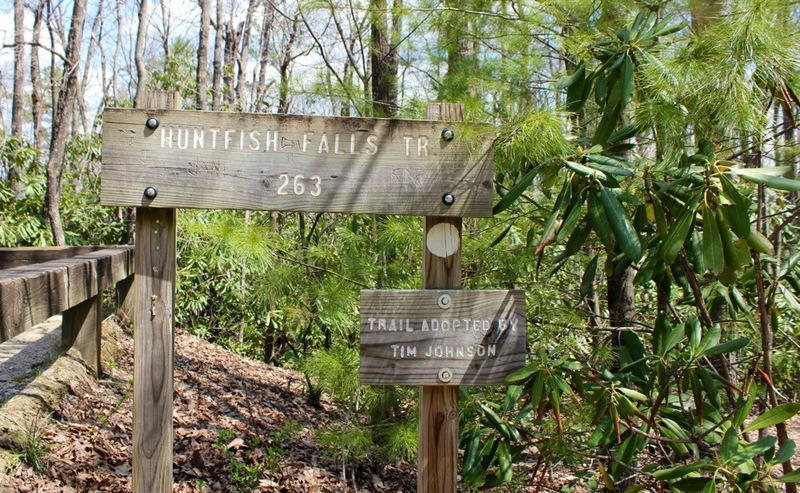 The trailhead for Hunt-Fish Falls is right along FR 464. This is a very long, curvy, narrow, dirt road that is somewhat steep in sections. The good news is that it is in good condition and will support small cars just fine. Patience is the required factor while driving in the Wilson Creek Area. The mileage is not long, but at the slow speed one must drive through here, it just takes longer. There are 2 main ways to get here to this trailhead. One is coming off the Blue Ridge Parkway. This is not the way I came today, but it does mean less travel on dirt roads and that alone probably makes it the quicker way. My choice was to come in from Brown Mountain Beach Road. 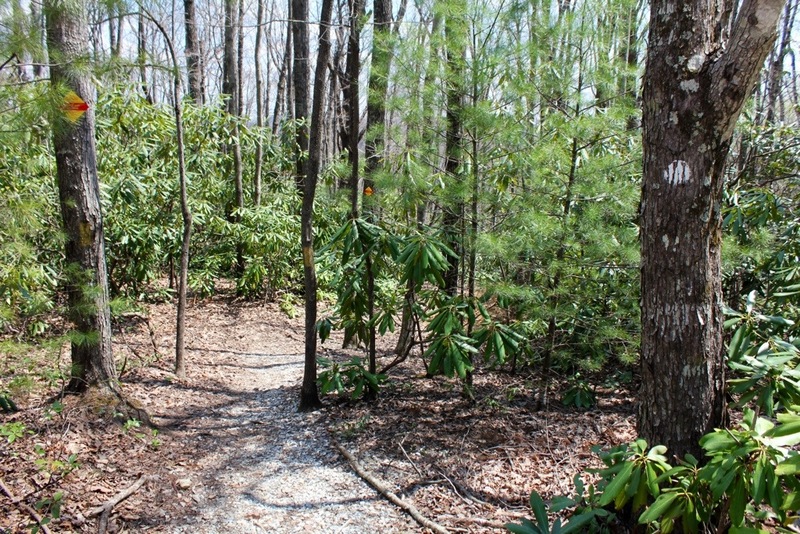 Find your way to the north side of Morganton, NC. Leave town on NC 181 north and drive about 15 miles. Get all calls or internet searching done before you leave Morganton. 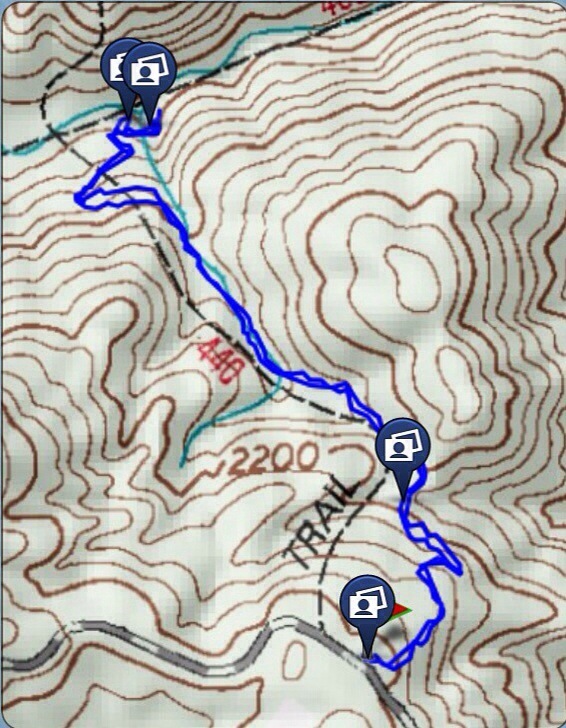 Verizon service was non-existent from there north, except some spotty signals right near the trailhead. Once at Brown Mountain Beach Road, turn right and drive about 10 miles. 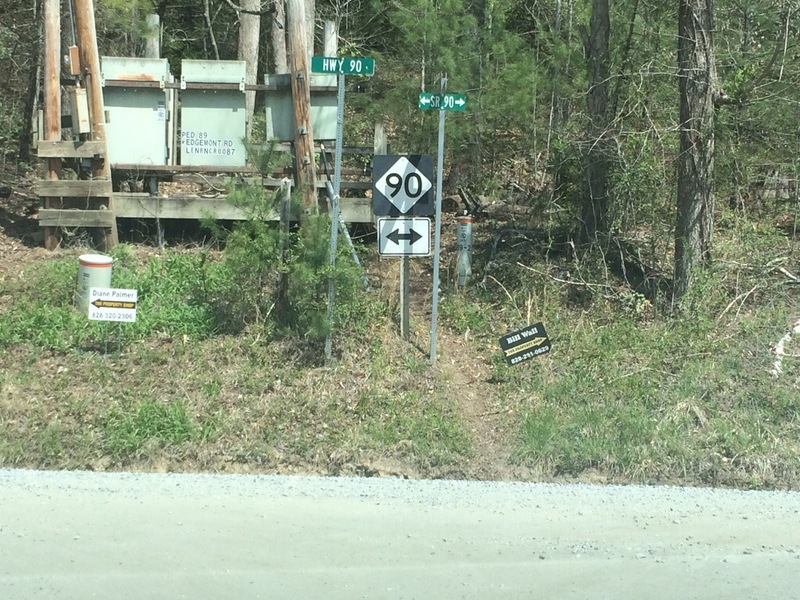 The same Brown Mountain Beach Road turns left, follow this. The road soon becomes gravel. This may be the busiest gravel road I have ever been on and for the next 10 miles, you will be right along side the wild and scenic Wilson Creek. It’s really more of a River, and 2.2 miles will be driving through the gorge with some beautiful views of the River below and large rapids that attract all sorts of paddlers. 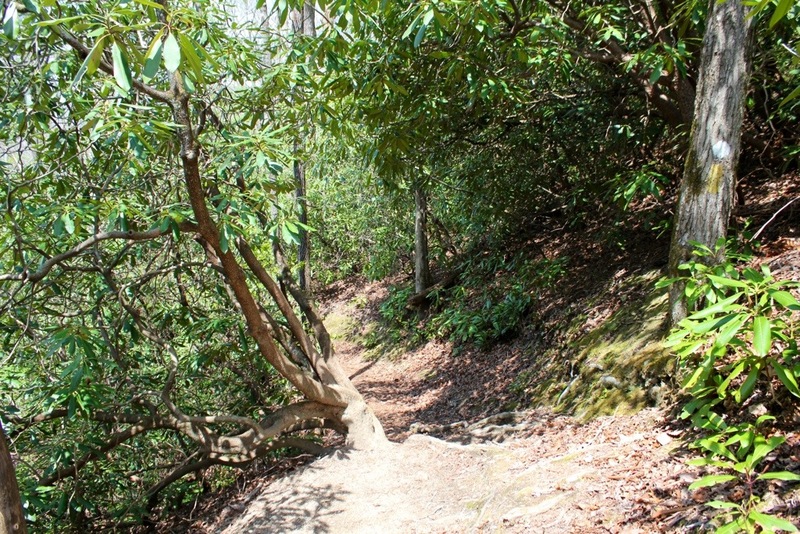 There are also numerous spots to park and walk into the gorge with stairs provided. The views along this stretch of road alone make this a worthy trip. It will be easy to get side tracked and spend the day here. It has happened to me before. Expect to see lots of people swimming and fishing. 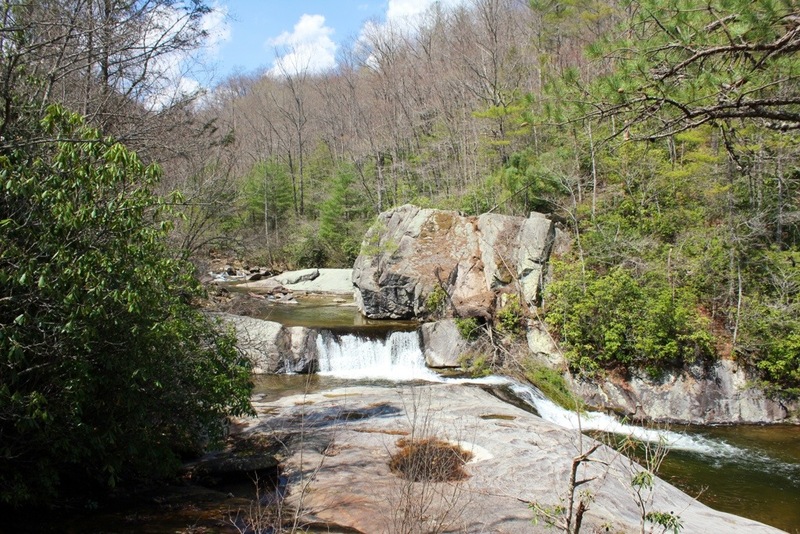 The real waterfalls of the Wilson Creek Wilderness Area are not along Wilson Creek however but lie up in the hills along the feeder streams instead. 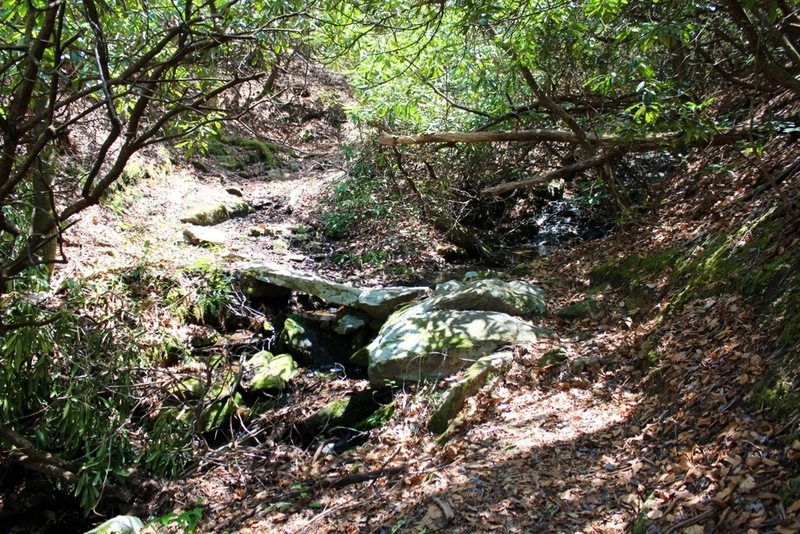 Harper Creek, North Harper Creek, Gragg Prong and Lost Cove Creek are some of the streams just to name a few. There is a beautiful, yet limited visitor center at about the 7 1/2 mile mark from the start of the gravel. I encourage all, especially 1st timers to stop here. Along with restrooms, there are maps to see, souvenirs, and lots of information. 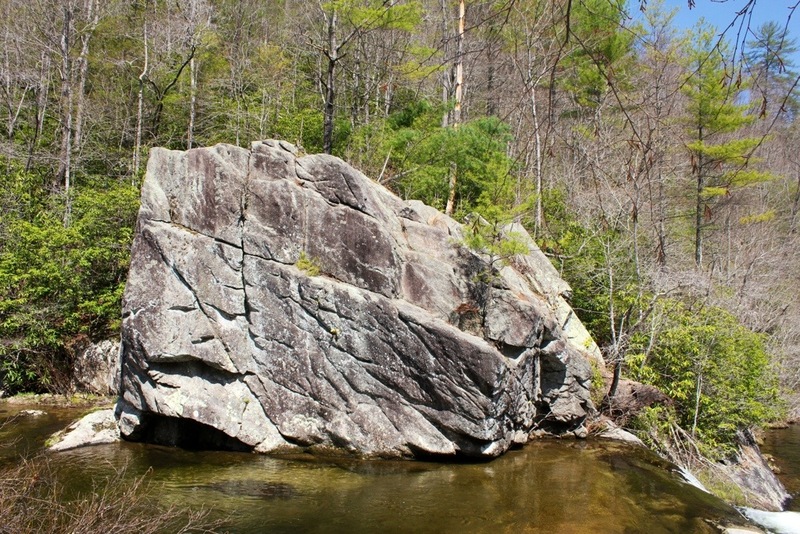 This is a wild, primitive area with tons of great places to hike and camp. Stop here and talk with the person working the desk for more info. Also, purchase a waterproof map of this area to take with you . It may be the best $10 you will spend in Wilson Creek. Ok, enough of the Wilson Creek area info, and back to the trip. Brown Mountain Beach Rd, dead ends at NC 90. Turn left here. This is one of the only places I have ever seen an official state highway be a dirt road. This is also in what used to be the town of Mortimer, now just a lot of remains with a few small hiking/camping places still operating. Shortly, just past the Mortimer campground, is the FR 464 to the right. Turn left here. There will be a very nice vacation cottage for rent here at the intersection. The tight road begins to climb the mountain here, drive carefully. After a few miles, arrive at the trailhead pictured earlier. The first thing I noticed at the trailhead for Trail 263, was the large white dot. This signals that trail 440 or the Mountains To Sea Trail also uses this trail. This is good for us for one reason….trail maintenance. 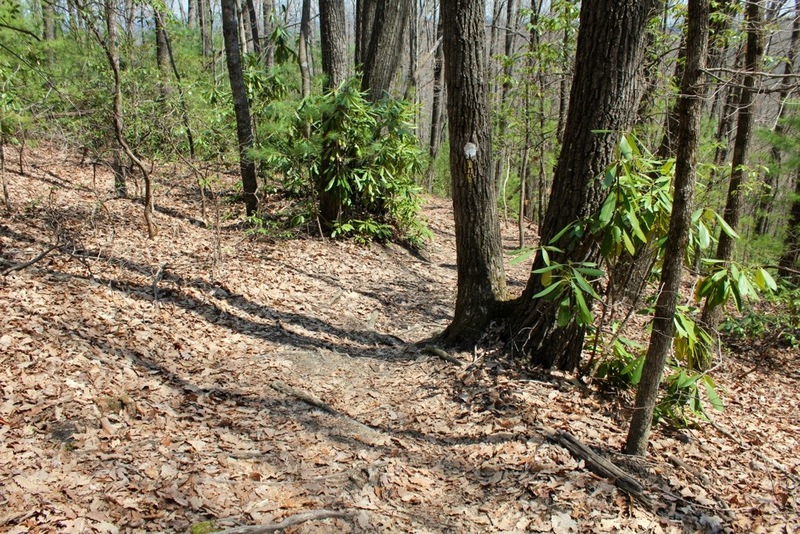 Most trails in Wilson Creek are old logging roads that are poorly marked and maintained in spots and can present a challenge, thus the need for the map and GPS. This section though, being a part of the bigger 1000 mile MST is marked and maintained well. It is very easy to follow. 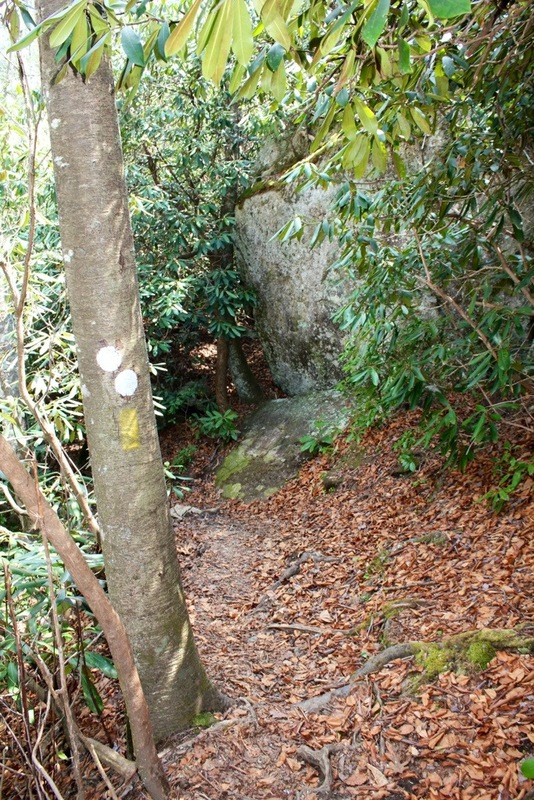 The trail to Hunt-Fish Falls is short at only 3/4 of a mile. It is also all down hill. While this is easy, keep in mind that what goes down….must come back up. 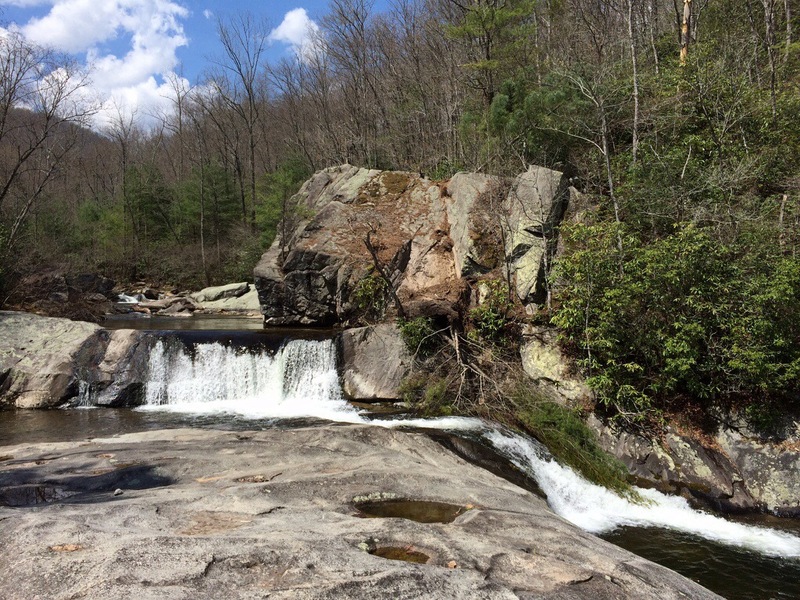 Once at the bottom, you will be at Lost Cove Creek, just above the falls. A wonderful camping site waits at the bottom if you wish to stay the night here and maybe enjoy the sunset. 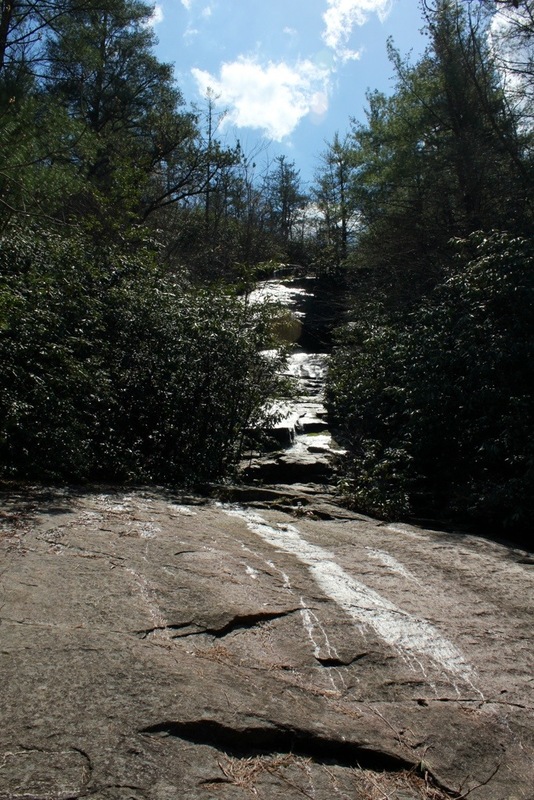 The view from the top of the falls is nearly as scenic as it is below the falls. Check out the cool large pool below. 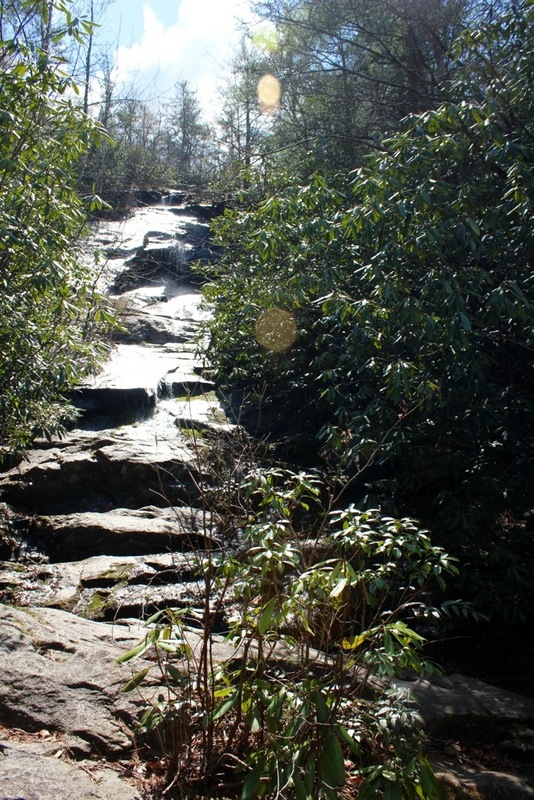 Once you make your way down the trail a short ways to the bottom of the falls…..wow what a perfect scene. 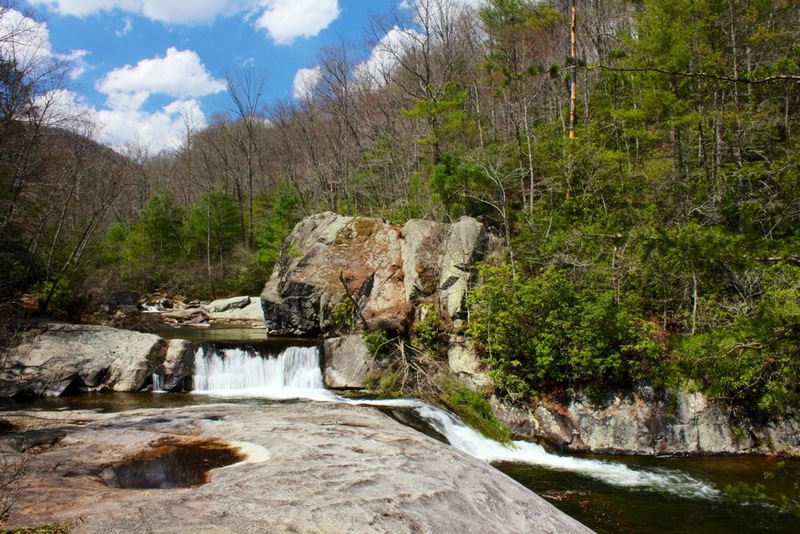 A very large swimming hole below the second falls to your right, lots of relatively flat bedrock to move around or sit down on, and the waterfall itself with a very nice back drop of smaller cascades and blue sky……this is my kind of place. Did I also mention the 50 foot unnamed small stream waterfall? Looking at the main falls , it will be somewhat behind you and to your left. Yes, it needs more water to be a picture perfect waterfall, and the sun was not helping on this day. 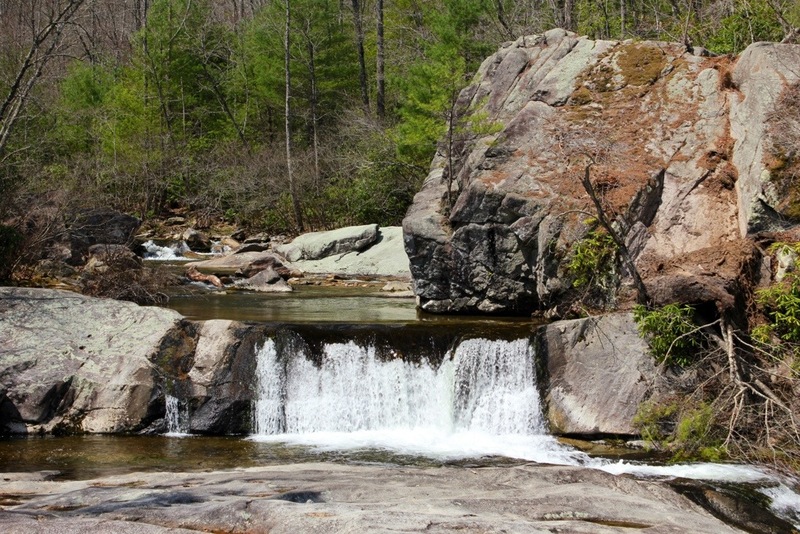 However, being just another factor into the wonderful scenery here at the main Hunt-Fish Falls, it serves well. Heading back will require some huffing and puffing perhaps, but nothing too bad. 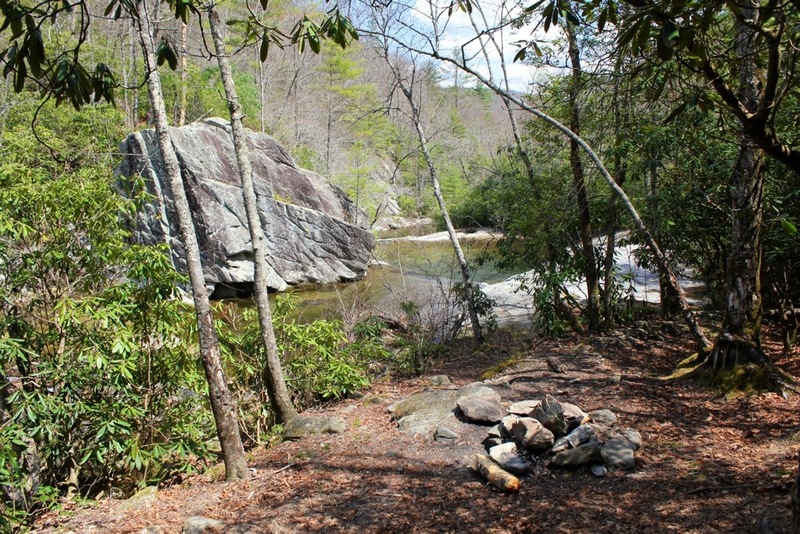 Years ago I spent the night at one of the campsites near the falls. 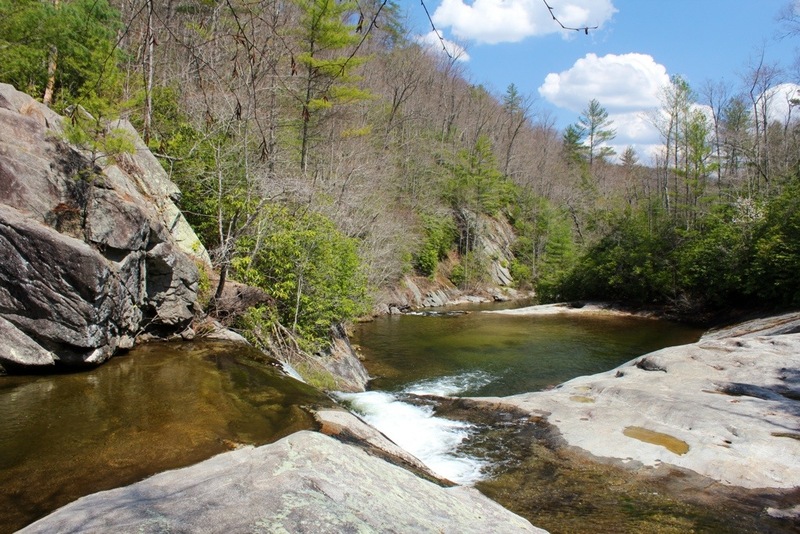 We spent the next day playing in the swimming hole and hiking over to the two Lost Cove Falls. I have done a lot of miles on trails, and I have to say we stirred up and saw more snakes than I have ever seen anywhere else. Watch where you step! 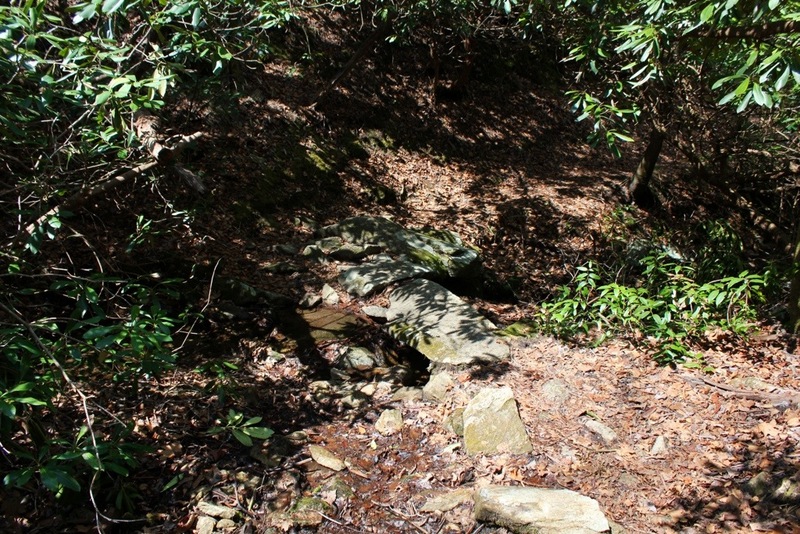 I have seen quite a few snakes in this area as well, at North Harper and Harper Creek Falls. Last year at Harper Creek Falls, we got to watch a water snake catch and eat a nice, large catfish!